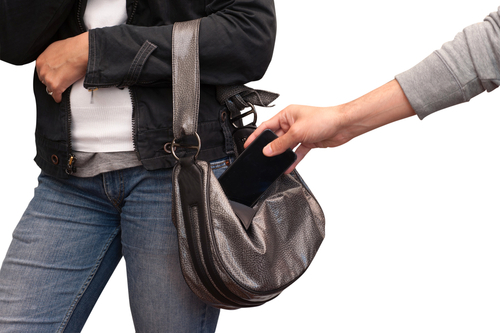 Having your smartphone stolen is bad news for a number of reasons. Beyond the fact that you now have to replace your phone, you also run the risk of having valuable data stolen from it. Texts, pictures, passwords and other files are all vulnerable when your smartphone is stolen or even lost. But, there are ways to protect your data before this scenario plays out. At Gizmodo, David Nield explains a few methods for securing your smartphone’s data so a thief can’t access it. Every smartphone includes the option to lock the screen, but an estimated half of users don’t use any type of lock function. This becomes especially problematic when your phone is stolen, or you just leave it behind or unattended for a few minutes. Many users are reluctant to put a lock in place because they don’t want to have to enter their PIN each time their screen goes to sleep. But, for Android users, there are apps available that only put locks in place when you leave your house or workplace. Or, you could use a lock pattern instead of a number combination. Anything is better than leaving your phone completely vulnerable. Much like lock screen functions, remote features that both wipe your smartphone’s data and locate the device are available to all users. They just need to be set up or activated. Unfortunately, many users either don’t know about them, or fail to activate them before they need them. Apple, Android and even Windows phones all have the capability to be remotely wiped and located in the event they’re lost or stolen. Do some research and make sure you’re prepared with your device. Keeping strangers from poking through your phone is half the battle, but the other half is getting that data back. If you regularly create back-ups of your most important files, you’ll never have to worry about losing them. This comes in particularly handy if you find yourself needing to remotely wipe your phone. You can do so even if you’re not positive it’s been stolen because you’ll have back-ups of everything readily available. It’s also a good idea to change passwords on accounts you have an app for, like social media or banking apps, to keep strangers out. You can also look into two-factor authentication to make accounts safer, but that won’t help as much in the event that someone else has control of your device. If you need help securing any of your devices, or your having other issues with them, call Geek Rescue at 918-369-4335. 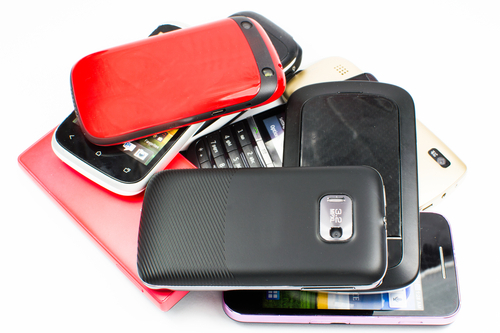 When it’s time to upgrade to a newer smartphone, what should you do with your old phone? If it’s too old, or no longer functioning, you’ll probably look into recycling it. But, if it’s still in good shape, you can sell it for good money. The problem is that selling your phone might also mean giving someone else access to your data. AT ZDNet, Jack Schofield reports that a recent experiment by security company Avast revealed how vulnerable even deleted data is on smartphones. Avast bought 20 previously owned Android smartphones off of eBay to find out how much data they could recover from the previous owner. Even though the phones had been wiped and returned to factory settings, the team was able to restore emails, text messages, images, contacts and even a completed loan application rich with valuable personal information. All of this was possible through the use of available forensic software. So, is selling your old smartphone really worth it if you’re risking losing control of your personal data? Probably not. There’s also an added worry with more employees using their personal smartphones for business. Their company’s data could be at risk also if they decide to sell their old smartphone for a few extra bucks. There are plenty of apps available that claim to be able to effectively wipe your phone, but it’s hard to find out which are actually able to do the job. Many experts suggest that the only way to truly erase what’s stored on your phone is to destroy the hard drive completely. This vulnerability is bad news for those who want to sell their old devices, but it could be good news for those who have accidentally deleted or lost access to important data. In those cases, it’s likely that those files can be restored through the right process. At Geek Rescue, we’re able to recover lost, deleted or corrupted files from all devices. We also help secure your device, or reset it to factory settings. Whatever your need, give us a call at 918-369-4335. 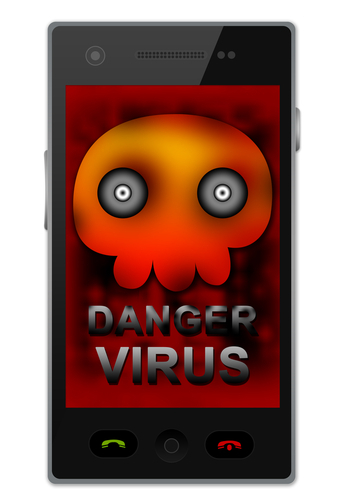 Users of Android smartphones are already at a significantly higher risk of malware infection than their iPhone counterparts. Experts, however, are warning of even more threats coming throughout 2014. One of those threats has already been identified and has infected millions of devices. 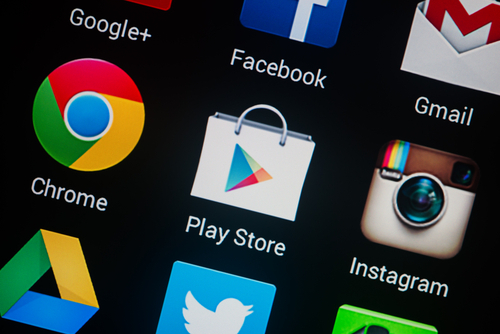 Chris Smith of BGR reports on the Android malware threat called ‘Oldboot’ that is also being referred to as “the biggest threat to the operating system to date”. Oldboot is capable of installing malicious apps on a device and can even remain hidden from detection or “fight” antivirus apps by modifying or uninstalling them. But, what makes it so dangerous is Oldboot’s ability to re-infect devices even after seemingly being removed. 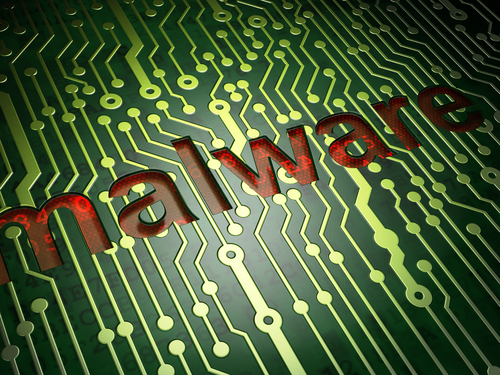 This malware is stored in the memory of devices and alters booting files. 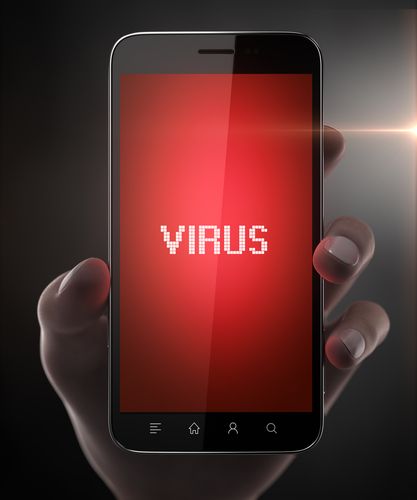 Infected devices then re-install malware in the early stages of their restarting process. Oldboot is referred to as advanced malware because it has so many capabilities. 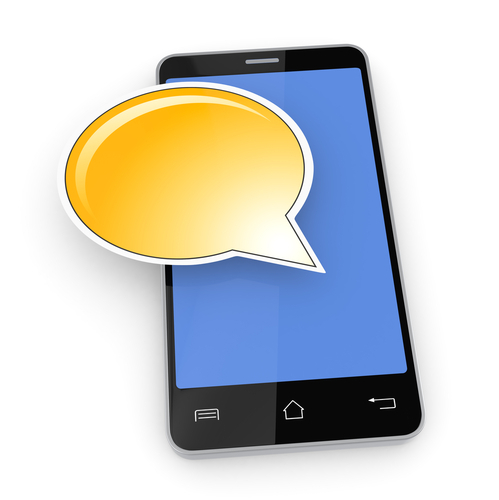 It’s able to send text messages from a user’s device, modify the browser’s homepage, launch phishing attacks and more. 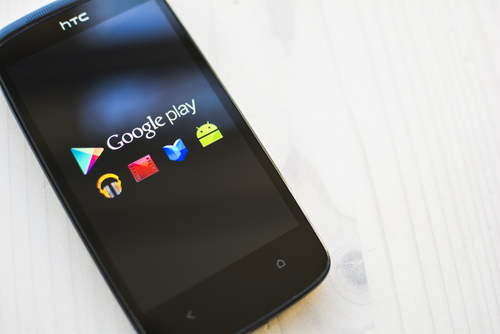 Perhaps the biggest problem is very little is known to date about what specific Android devices are at risk or even how devices are infected. 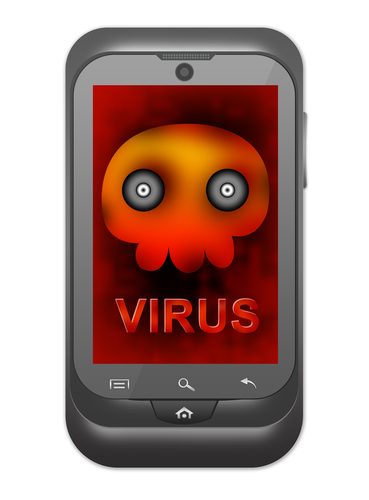 Most Android malware infects devices through malicious apps. Occasionally, these malicious apps find their way into the official Google Play app store, but more often they’re downloaded from an untrusted source. 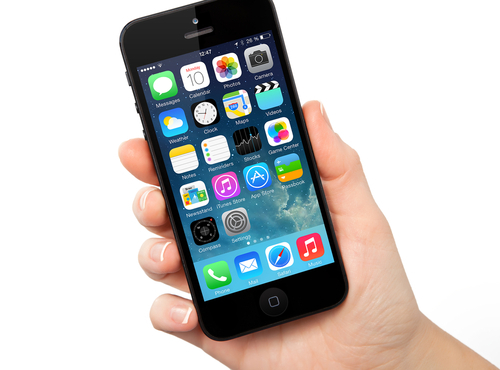 Other dangers include malicious text messages and emails and malicious websites visited on your smartphone. If you think your device has been infected by any form of malware, bring it to Geek Rescue or give us a call at 918-369-4335.